Pepiq Homes is the brain child of Sanbrix Properties, one of the most successful builders in Coimbatore since 2012. Many customers, their friends and family impressed by the quality and style of our building has requested us several times to help them out in their individual projects to bring out the quality and class in their homes. This sparked the idea of Pepiq Homes, a portal that helps customers right from choosing a site to organising gruhapravesham for their newly built homes. 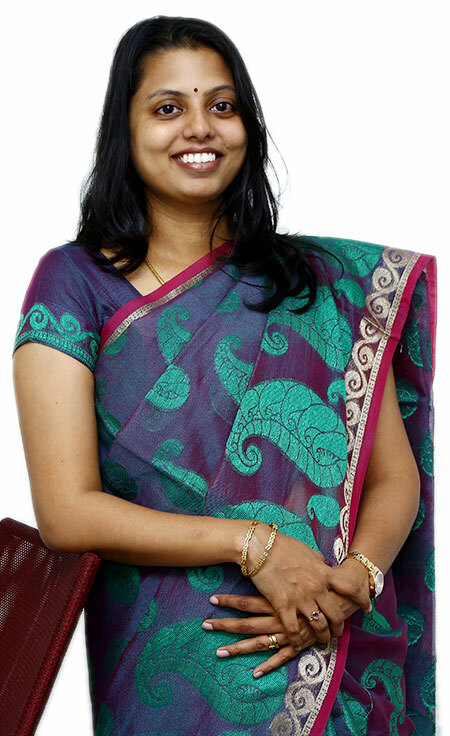 Being a lady entrepreneur it gives me immense pleasure in heading one of the most successful and premium property developers in a city like Coimbatore. Pepiq Homes is a reflection of me. I have taken the utmost care to build it into one of the best customer friendly consultants and create smiles with every project we complete. We are here to choose, customize and build remarkable homes that will be the happy place for its residents. Do you have a dream home that you have been planning to build long time since? Come lets join hands to make that dream into a reality!